New trailer and poster for the abduction thriller. 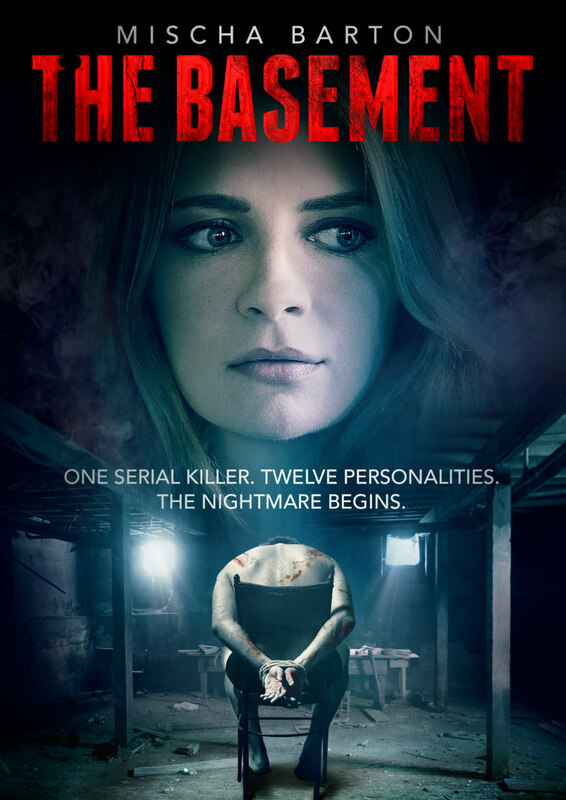 Brian M. Conley and Nathan Ives' thriller The Basement comes to VOD September 15th courtesy of Uncork'd Entertainment. Mischa Barton heads the cast for a story of a man who is abducted by a serial killer with 12 distinct personalities. Hmm, sounds familiar. The cast also includes Jackson Davis, Cayleb Long, Tracie Thoms, Bailey Anne Borders and Sarah Nicklin.